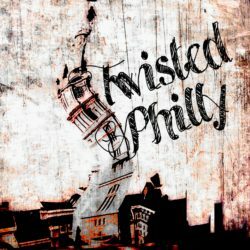 Saturday night, July 22, TwistedPhilly will be LIVE as part of the Philadelphia Podcast Festival (@phillypodfest.) This is an amazing event hosted by Nathan and Teagan Kuruna, founders of the Philadelphia Podcasting Society, showcasing Philly podcasters at terrific venues all over the city. 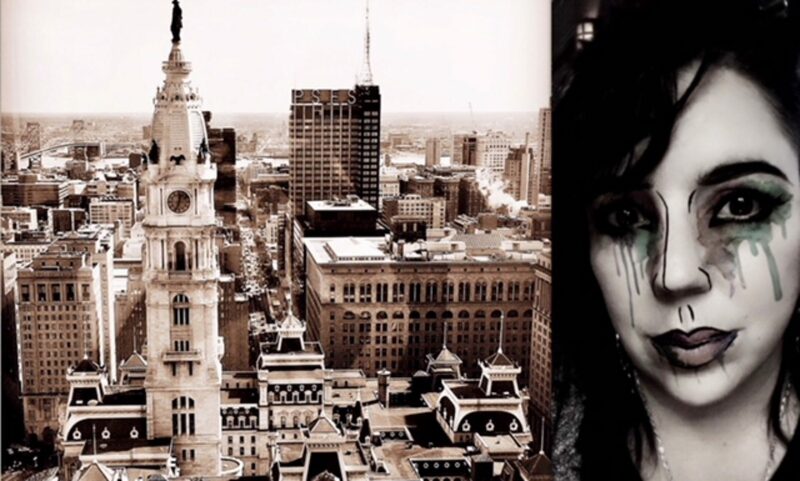 TwistedPhilly will be recording live at Tattooed Moms, 530 South Street, in Philadelphia from 5-7PM. For more info check out this short clip about my live show, and follow me on Twiter (@Twisted_Philly) or Facebook (TwistedPhilly Podcast.) Hope to see you Saturday night! And if you can’t make it, don’t worry. The live recording will be released within a few days after the festival.